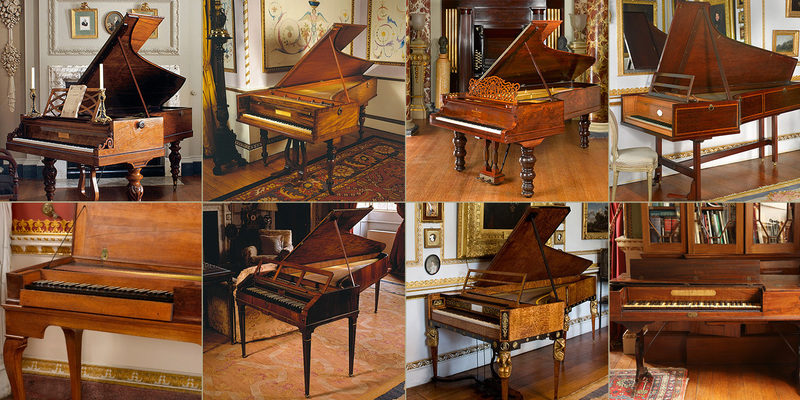 Collaborating with Leeds International Piano Competition and their PIANO+ programme, we are bringing eight of our most revered historic instruments to the city. 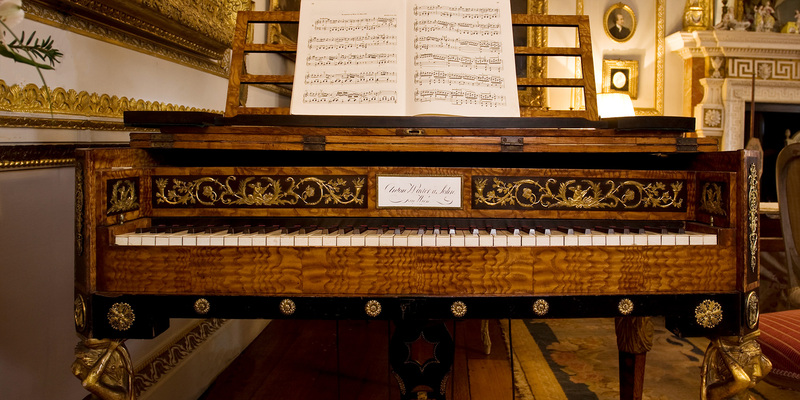 The actual pianos of Chopin, Haydn and Cramer are among them – Alec Cobbe, founder of the collection, and David Owen Norris, pianist and broadcaster, will give tours, bringing to life the musical minds of the past. On 12, 13 and 14th of September 2018 come to the Treasures of the Brotherton, University of Leeds, the tickets can be booked here.